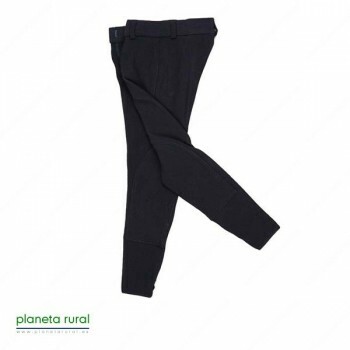 PANTALON PIK.SRA. 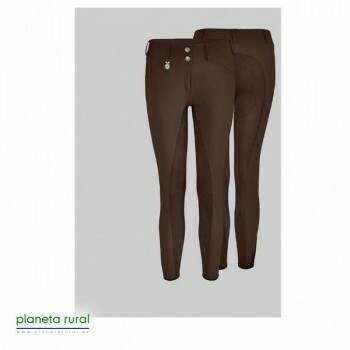 PAULINA F71/02 33-- T.
PANTALON PIKEUR NI? 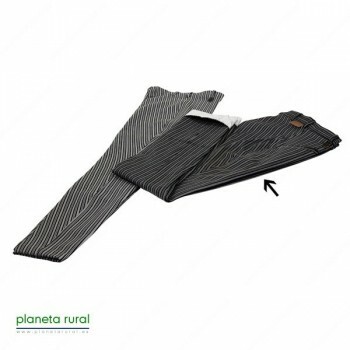 ?A LUGANA KID F871/11 82-- T.
PANTALON PIK.C ROSSINI-II F1361/11 ART.33-- T.
PANTALON PIK.SRA. 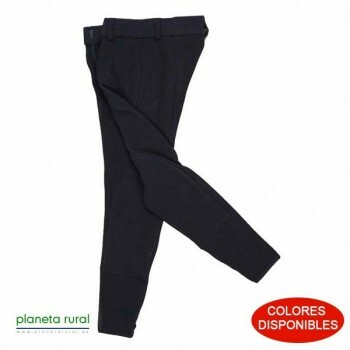 BADIRA JEANS F6801/11 7724 T.
PANTALON PIK.SRA. 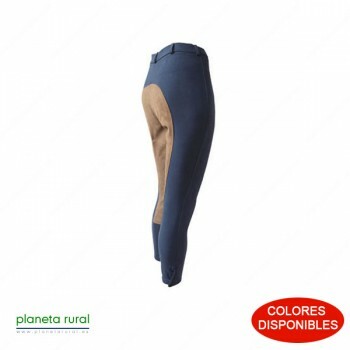 CINDY F591/11 79-- T.
PANTALON PIK.SRA. 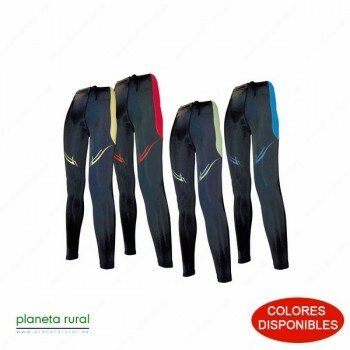 BADIRA SOFT. 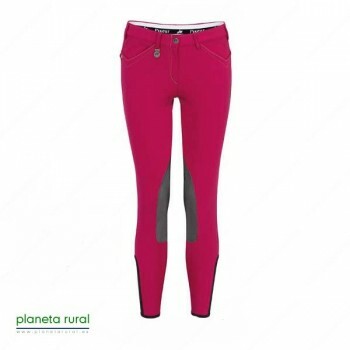 F6815/11 83-- T.
PANTALON PIKEUR SRA PIANA KONTR. 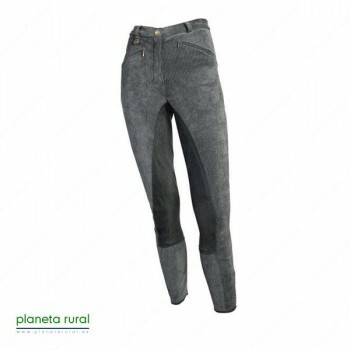 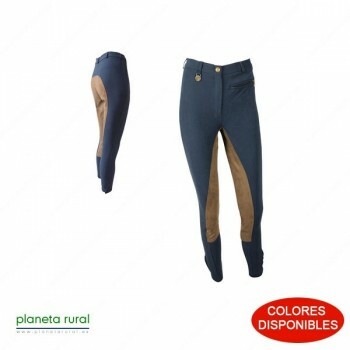 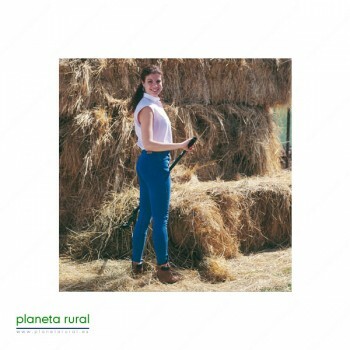 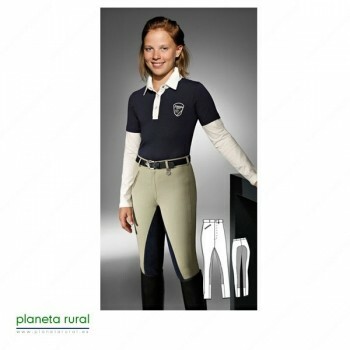 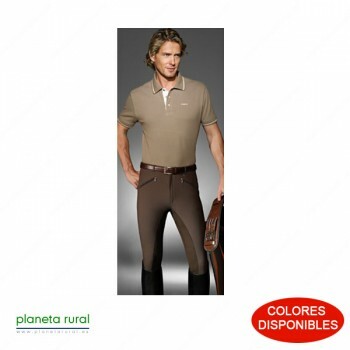 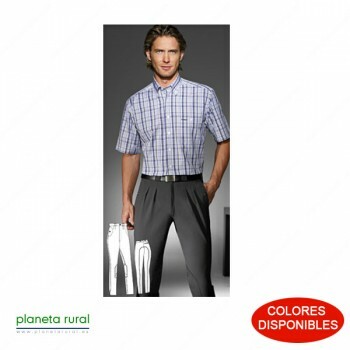 F11/11 33-- T.
PANTALON PIKEUR SRA LUGANA F31/11 79-- T.